We are always curious how clients find us. Julie (aka. 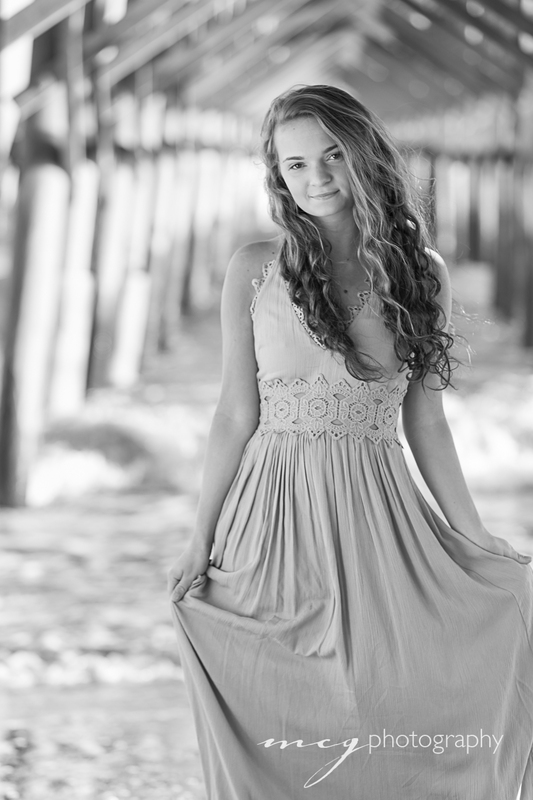 Abby’s mom) shared that she made a list of photographers for Abby to pick from for her senior portraits. Abby looked through the websites and went with us. 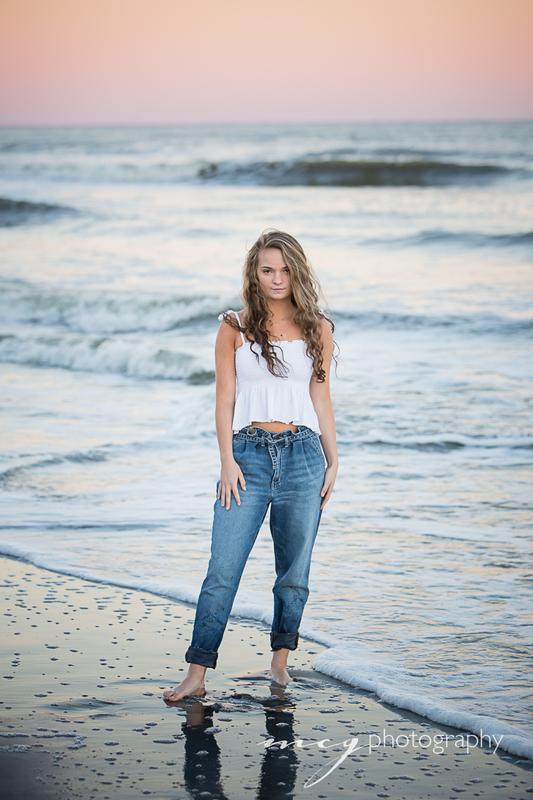 She selected Folly Beach as her location and crafted her look with two different outfits. I had asked Julie (mom) for some Abby traits to get a sense of her and her mom’s eye view. “One of Abby’s best qualities is she tells you how it is…. no matter what, and she truly has a heart of gold!” Abby’s confidence, composure and warmth definitely illustrated her mom’s description. 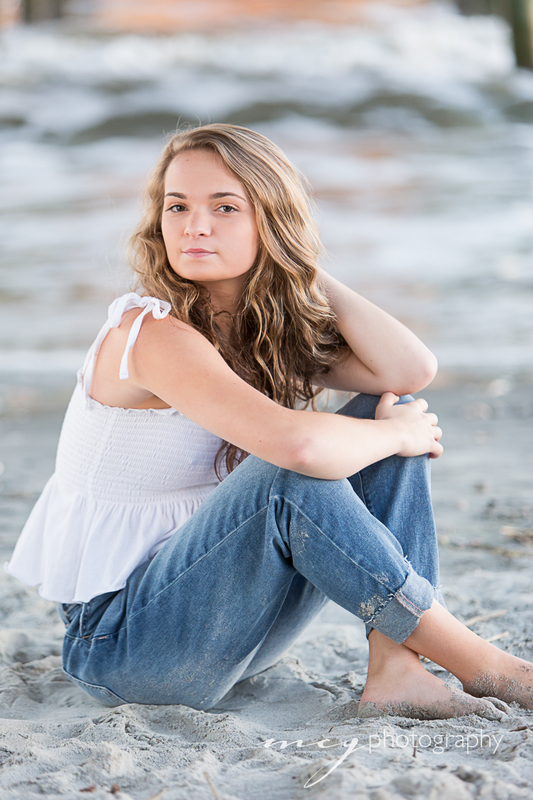 We would love the opportunity to photograph your senior, tween or teen and discover their uniqueness!